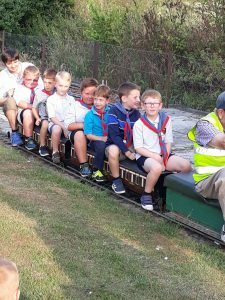 The Beavers enjoyed a night on the trains at Bulkington on Thursday the last night of the term. 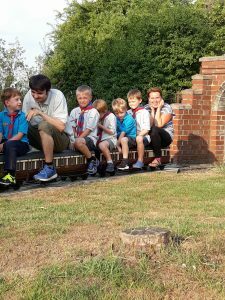 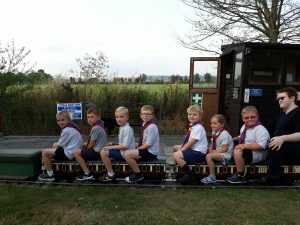 The Beavers had train rides around the gardens which was then followed by a picnic and finally the investment of new beavers. 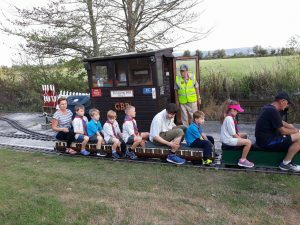 This entry is filed under Latest News and tagged beavers, bulkington, term, trains.